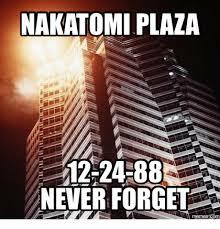 Nakatomi Tower would make a good solo game. Perhaps that's why it was never done? Anyway, Merry Xmas to you too. Joking aside as a solo game it could be quite good fun! Have a fab Xmas and New Year Dave. 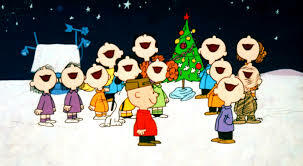 A Merry Christmas to you and yours ! And you old chap! Hope to see you and the gang at Cavalier. And to you old chap! The alternative reason for this chronological error would be my 'fat fingers' and poor proof checking!